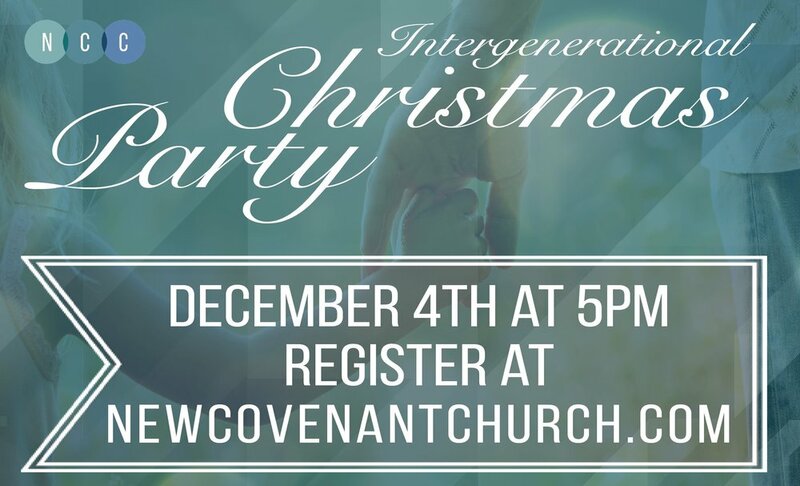 NCC's Intergenerational Christmas Party is coming on December 4th at 5pm. Our goal is to connect grandparents with grandchildren during the holiday season. Adults will "adopt" a child (K-5th grade) for the night, shower them with love and purchase them a special Christmas gift. Dinner will be provided. Registration is required for both adults and children who want to participate. Click the buttons below to register or contact Ernie at 828-593-9892.